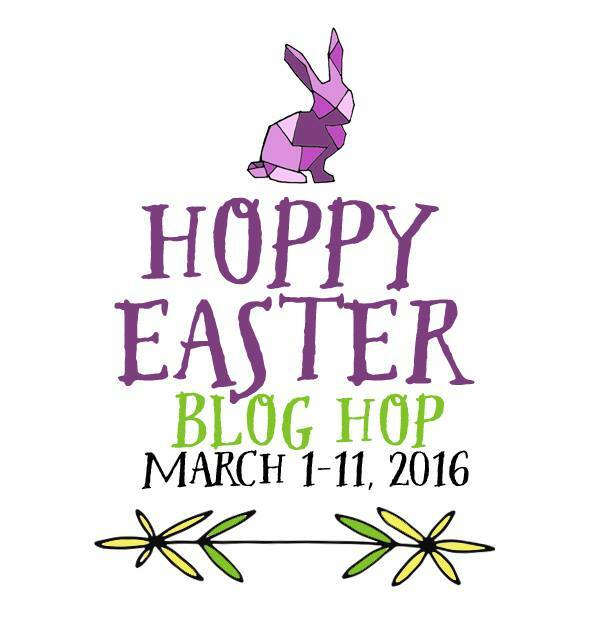 Welcome to BFF HOPPY EASTER Blog Hop and Linky! The Bloggy Friends Fun gang are bringing you another awesome Holiday Blog Hop where each of us share some fabulous fun stuff to try at home. We had so much fun at the I heart Valentines day hop we've decided we'll be doing more of them. This month we get to hop from blog to blog finding all the Easter eggs and crafts just like the Easter Bunny! We hope you enjoy the hunt! To add your project to the link-up simply scroll down and you will find the 'add your link' button. Here's 3 eggs to get you started on filling your basket. These crochet eggs are great scraps of yarn projects. Some of you may recognise the yarn from the Backloop Chevron Throw I made last year, this yarn seems destined to make back loop crochet projects. That's right, all three of these little eggs are back loop crochet patterns. To go to the crochet pattern just click the egg! Meet the BFF gang, we'll be sharing some great stuff with you every month throughout the year but of course this month is all about EASTER! Join the Special Easter Hunt Linky! These are very pretty Stella. And such unique patterns! I love that youused the traditional red color. I didn't know there were traditional Easter colours. Thanks for hosting this Easter link up. Looking forward to your other themes throughout the year. Adorable, Stella! 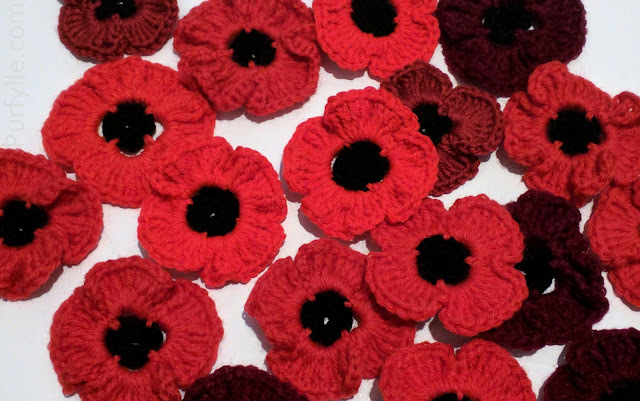 Wish I could crochet!!!! My mil tried to teach me but I just couldn't pick it up. Maybe she just wasn't the right teacher for you? Pom-poms are lots fun =D I haven't made any in ages. 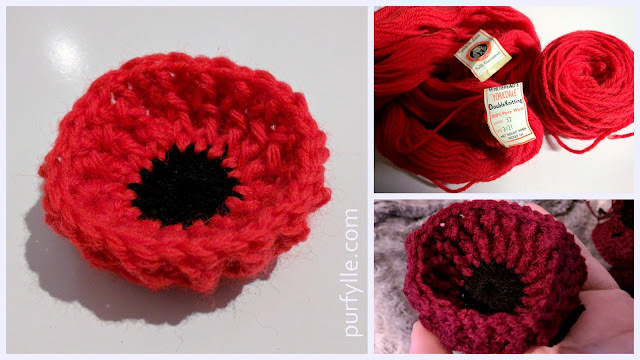 Crochet basics are fairly straigth forward, I bet you'd have fun making stuff. Very cute! In Scandinavia Easter is all yellow. Do you use yellow for Easter? I've never noticed a traditional colour palette for Easter here. Rainbow colours with lots of red and yellow is the closest description I guess :o) Green is also common with blues, oranges, pinks all making an appearance. Cute! I need to crochet some Easter eggs, too! I'd love to see your Easter egg crochet, I really wasn't sure it these would work out or not. Those crochet Easter eggs are so cute! Nice job Stella! such a great pattern! so easy to add these little crochet eggs everywhere! I tried hunting for some patterns and it seemed most of them were 3D - I wanted flat eggs and this happened :o) Gotta put them on a beanie I think. Wow these are so beautiful! Thanks for the pattern!